Events are held at local Sussex woodlands and green spaces. Children are to be accompanied unless stated - come and join in! You will need to book and pay in advance - most events are limited to 15 children. New Thursday morning session for under twos and their parent / carer. Tea, cake and fun in the woods, a relaxed play session for little people and their carers. Do email for more information. We'll forage for elderflowers, wild garlic, nettles and wood sorrel, and learn a little of the lore and medicinal properties of these and many other woodland plants. We'll cook on the fire, make something to take home and something to munch. ​Wander through the woods picking out some of the 20 or so bird species that sing here. Learn them using a special guide, and climb the hill to be up with the skylarks for a snack and drink. Lammas marks the harvest time, coming from the Anglo-Saxon "loaf-mass". The trees' new growth which forms at this time is called "lammas growth". What better time to learn your native trees, make your own tree identication book and celebrate by baking bread on the fire! 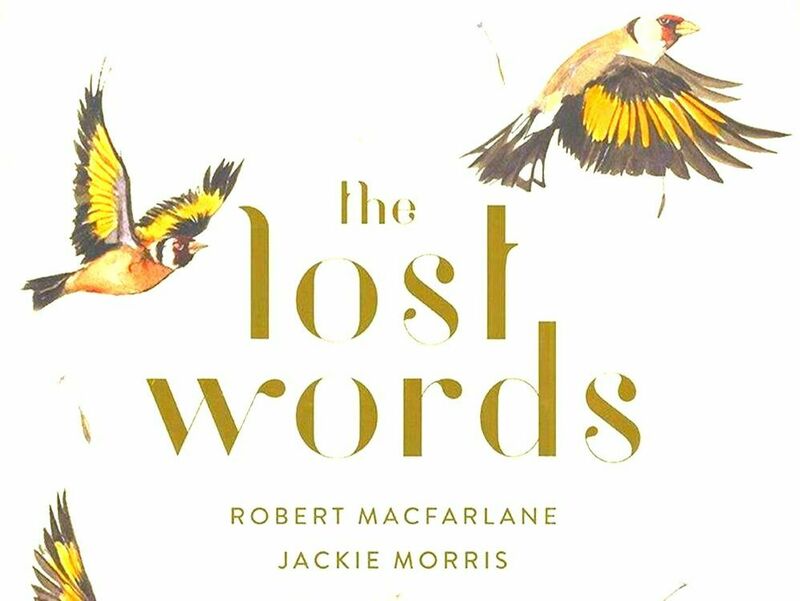 ​Using the amazing book by Robert Macfarlane and Jackie Morris, ​we will remind ourselves of the details of bramble, dandelion, fern, ivy and lark. Find something in the wood to inspire your own poem, and frame it to take home. £7 per person aged 7 to adult, includes hot drink, bring a snack if you like. ​On Midsummer Night the fairies come out to play.... or is it a dream? We'll make sunny dreamcatchers with flowers from the forest and make homes for the fairies to play in. We'll cook a few treats on the fire and enjoy a picnic. Now, where are those fairies...? at Motcombe School This after school club is open to years one and two at Motcombe Infant School, on a Wednesday and Thursday. It's £5 per session, bookable termly. Usually fully booked, but contact Cherry Wood Adventures to be on the waiting list. "We're so impressed and can't imagine a better activity for them to be involved in. Thank you!" ..."Thank you so much for Nature Adventures. He has really enjoyed learning outside of the classroom and gaining skills and knowledge. He always has lots to tell me about what he has learnt and always has a smile on his face after his session."